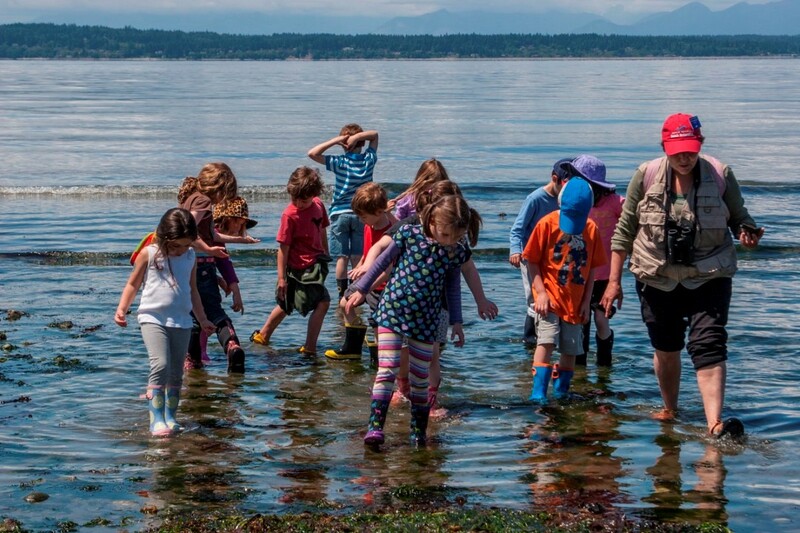 For over 20 years, Seattle Jewish Community School has distinguished itself as a center for academic excellence and cultural and spiritual growth. 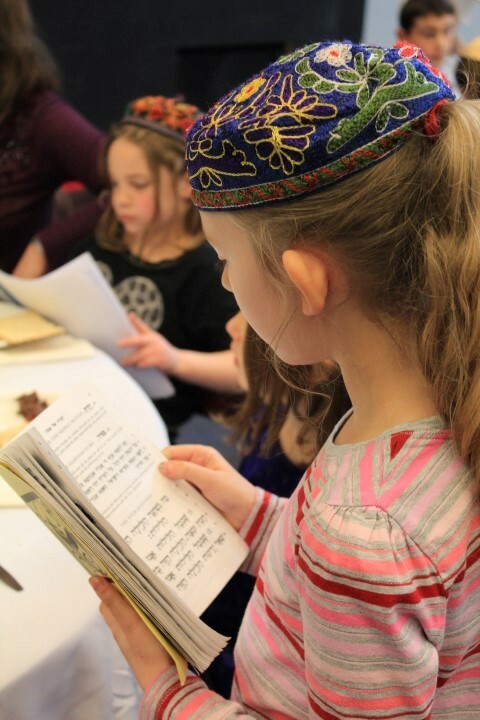 By emphasizing personal development, connection to community, respect for the environment and love of Jewish life, we graduate confident learners who possess a strong sense of self, rooted in Jewish literacy, values and identity. 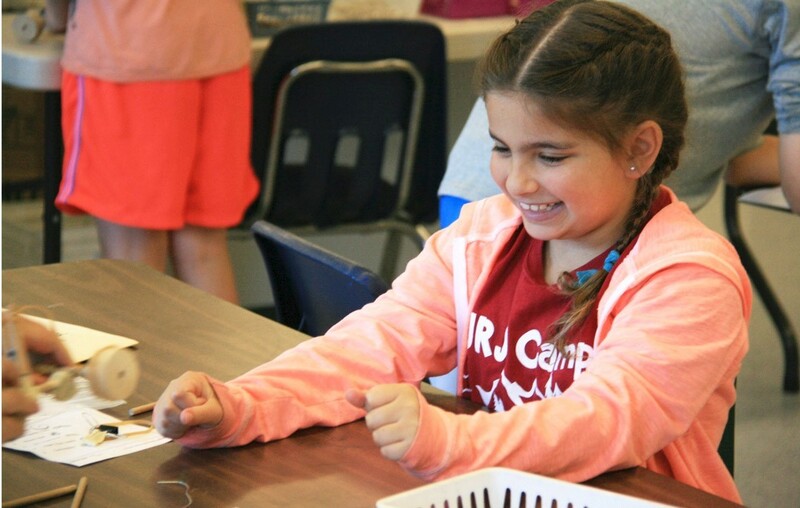 Our integrated curriculum of General and Judaic Studies fosters a child’s intellectual, social, emotional, and spiritual development. We know that confident children who possess a strong sense of identity and belonging are better prepared to challenge themselves academically, to assume leadership roles in their future communities, and to interact fully and positively in a diverse and ever-changing world. SJCS emphasizes a vocabulary of kindness and respect through a code of behavior rooted in timeless Jewish values. Teachers guide children in applying these values to the ethical and moral questions of the present day. Students are challenged to grow — academically, intellectually, ethically, spiritually, and emotionally. At SJCS, dereh eretz (“the way of kindness”) is as real to us as math textbooks and the latest laptops. Everything we do and teach ties back to our relationship with our families, our community and our environment. We strive to graduate students who are equipped with a communal, environmental and social awareness, who care deeply about impacting the world positively, and who carry Jewish values into a global setting. SJCS students are encouraged to work to their full potential in an environment that celebrates diverse learning styles. 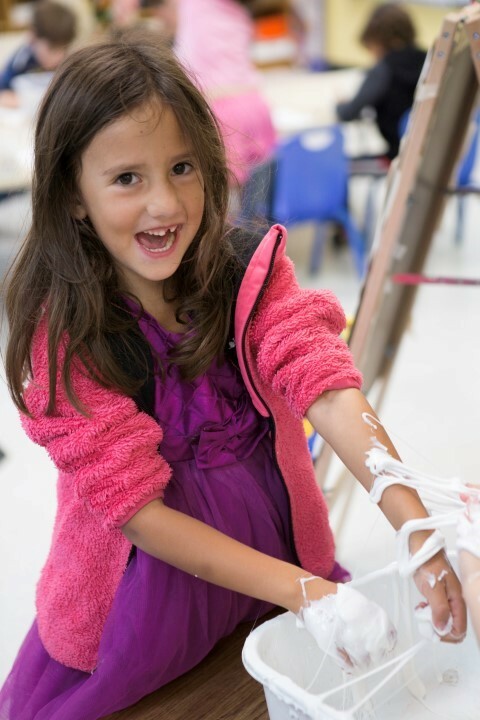 Our students routinely perform in the top 5-7% of independent school students nationwide and our graduates thrive in selective independent schools, Jewish day schools, and public schools’ advanced learning programs. SJCS alumni carry their positive senses of identity, confidence, and questions into the greater world. As leaders across Jewish and secular communities, they are actively engaged in making our world better. As a community school, SJCS is unaffiliated with a particular Jewish movement or philosophy. Students learn in an egalitarian, co-educational setting, and their community is rooted in an inclusive approach that respects and values diversity of opinion and practice. 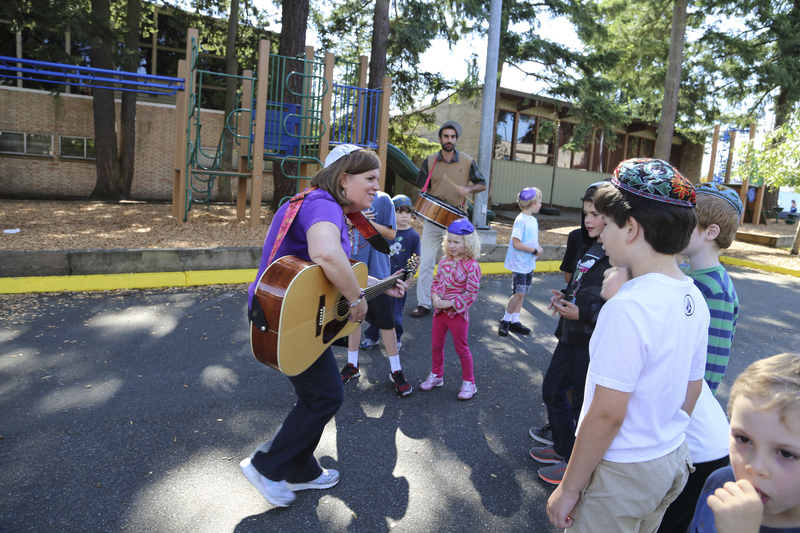 SJCS welcomes all families raising Jewish children and draws students from across Seattle and its northern suburbs.